The 31st Annual Marine Law Enforcement Conference is a program designed to support continuing education and training, information sharing and technology transfer. This program is a unique opportunity for marine law enforcement representatives across the State of Washington to meet, network, and train together using best practices and open discussions that will enhance their duties on the water. 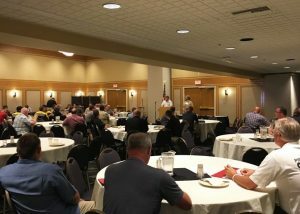 The 31st Annual Marine Law Enforcement Conference will be attended by marine police units from across the State of Washington, from the bustling seaports of Seattle and Tacoma to the tranquil rivers and lakes of Walla Walla and Spokane. 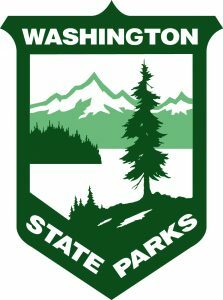 The conference is once again open to marine law enforcement agencies outside of the State of Washington. The training and best practices received during this multi-day event are easily exportable to jurisdictions in other states. This conference is a perfect opportunity to interact with fellow law enforcement officers from across the region and beyond.